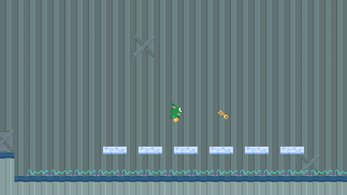 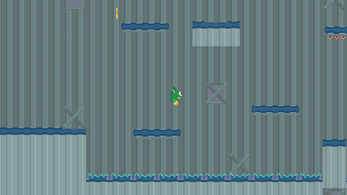 A platformer game with a twist. When you start jumping there is no way to stop. Grab the key and get out.